Pescadero is home to a tiny and vibrant farming community that’s also dedicated to preserving its natural environment. 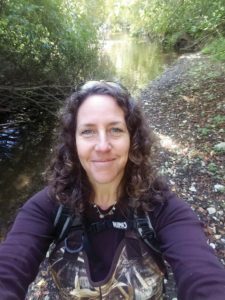 When Kellyx Nelson, Executive Director of the San Mateo Resource Conservation District, saw an opportunity to restore a local waterway’s access to its natural floodplain, she and partner Peninsula Open Space Trust got to work. 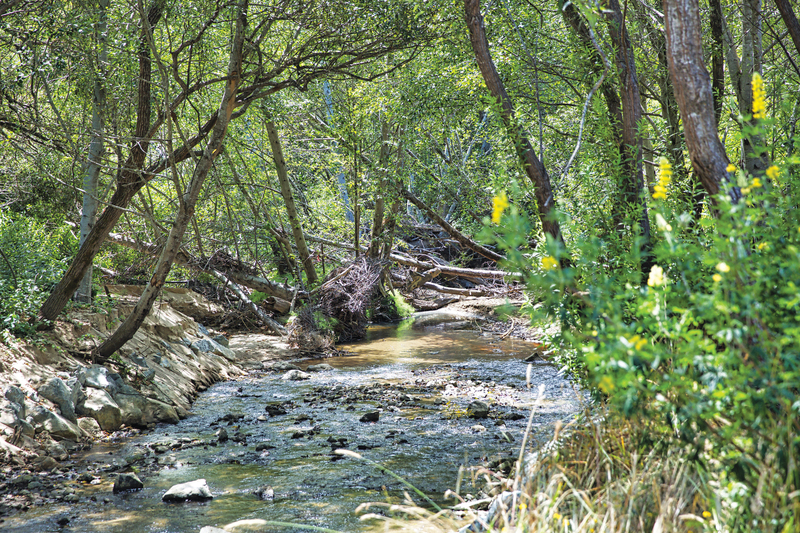 Butano Creek, which links up with Pescadero Creek to flow into Pescadero Marsh Natural Preserve, has taxed endangered species and local residents over the years with habitat loss and flooding. Over time, humans altered its natural path to make room for settlements and agricultural fields. With no meanders to slow flows, water travels at high speeds down the creek, meaning migrating fish can’t stop to rest on their journeys, and young fish and eggs have a tough time surviving. Sustainable Conservation’s been partnering with Resource Conservation Districts for years. 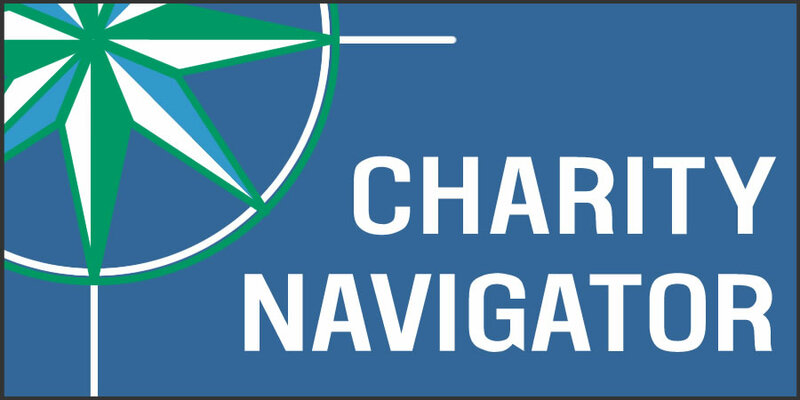 As local, front-line restoration proponents with extensive on-the-ground expertise and community relationships, they know the pitfalls of restoration planning well. Kellyx and team were able to use a coastal permit Sustainable Conservation developed in partnership with the California Coastal Commission and NOAA Restoration Center to make the project’s implementation more efficient. The local coalition built up the eroded creek bed, installed logs and boulders at strategic points, cleared sediment blocking access to the floodplain and planted willow trees on the banks for further stability. Slower in-stream flows help fish, and water can now spill over the creek banks to deposit sediment, recharge local groundwater aquifers and create wetland habitat for more species like the threatened California red-legged frog and rare San Francisco garter snakes. Pescadero residents participated in the restoration project, and also benefit from reduced flood risks – the revitalized Creek no longer overflows onto the main road or private properties. Kellyx, her staff and the local community are proud of the work they’re doing to balance agriculture and habitat needs, and look forward to more floodplain restoration to come.